Baby’s 20 oz. 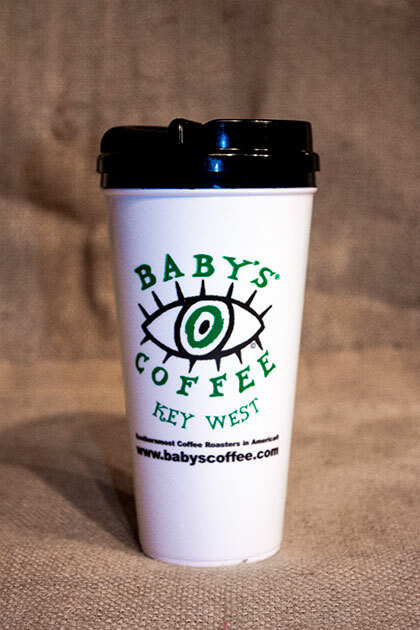 Travel Mug, bring it with you, Baby! This mug is now printed with green lettering. One travel mug saves hundreds of paper cups.